Cleans your wash mitt, sponge, brushes, etc. 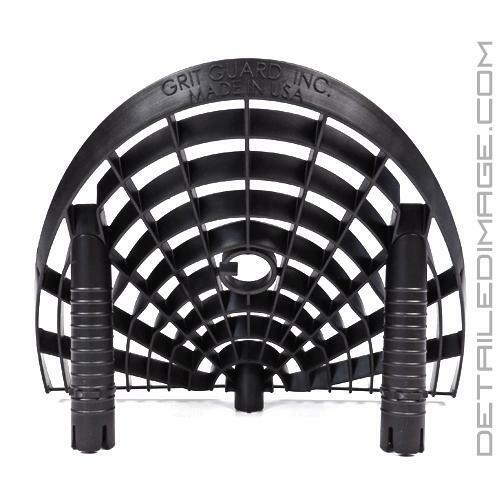 The Grit Guard Washboard will help you release dirt and grime from your wash media easier than before! 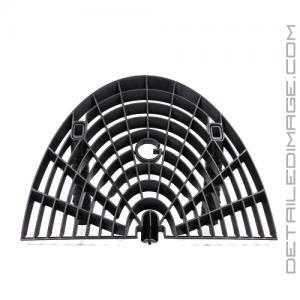 Grit Guard is calling the Washboard the "wingman" to the Grit Guard Insert, and rightfully so. The already extremely popular Grit Guard allows you to separate dirt and grime from your wash media, which greatly reduces the risk of adding any scratches or imperfections into the paint during the wash processes. The Washboard will attach to the Grit Guard Insert you are already using, allowing you to agitate your wash media against it. This gives you an added surface to rub your mitt, sponge, or brushes against to remove dirt and grime from. As this contamination is being removed it will fall to the bottom of the bucket and settle underneath the Grit Guard. 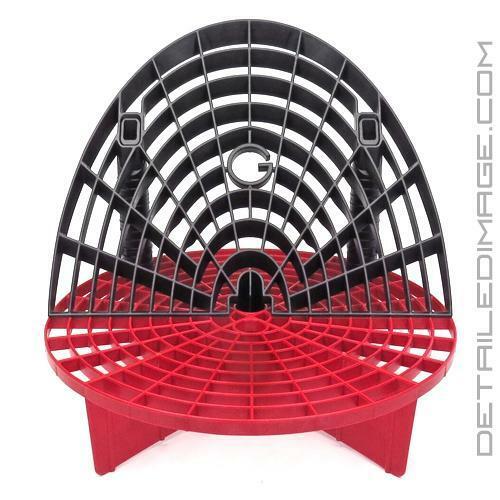 Since it is also taller and higher up in the bucket compared to the Grit Guard Insert, the Washboard will help you remove contamination without agitating the contamination that you already removed and that is sitting on the bottom of the bucket. The Washboard will fit in our 3.5 gallon and 5 Gallon buckets. If you are looking to help prevent washing induced imperfections, pick up the Grit Guard Washboard today! The Washboard appears to allow a greater collection of debris at the bottom than just using the Grit Guard by itself as well. While I can't quantify my results, I washed one side of the car with the Washboard and Grit Guard, and the other with just a Grit Guard. I visually had more debris at the bottom of the Washboard and Grit Guard combo than just the Grit Guard on the other side. More debris on the bottom of the bucket means that there are less on my wash mitt and the car, to likely marr the finish. I think we have a winner! 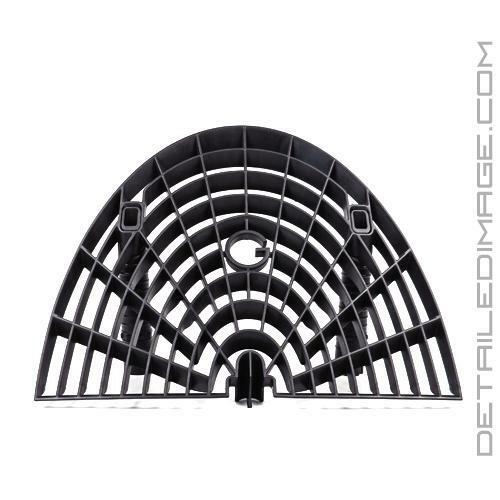 Great addition to my Rinse bucket, built well and solid fit into the horizontal grit guard. It is 1000x easier to remove the debris from my wash mitt or truck brush now. It is one of those products that after its first use you think, "I should have gotten one of these a long time ago". I love it. 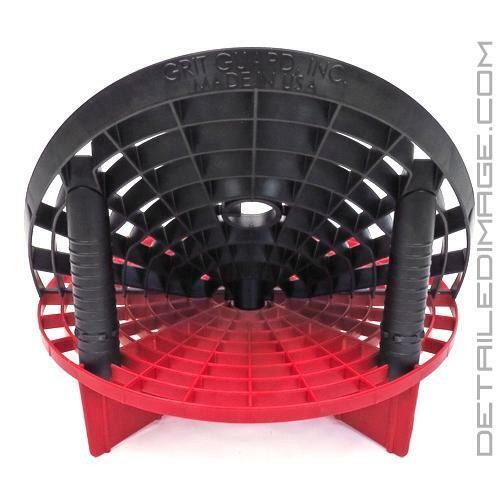 Makes the wash and rinse process much easier and faster a must have in the 2 bucket method, do yourself a favor and buy one.